APW Wyott M95-2 radiant bun toaster toaster. developed for great toast and energy saving. 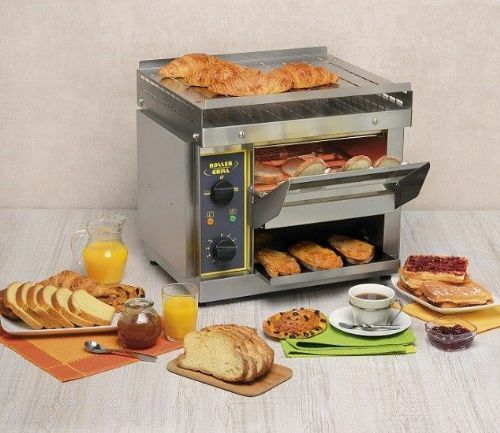 With "Now toast technology" allows the user to beging toasting without pre-heat times. Upto 76% energy saving can be gainned.